A great new CD that collects tracks from several vinyl EPs Marshall released over the past 3 years. 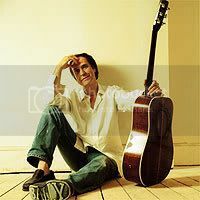 Great guitar playing and a vintage power pop vibe. Some great cover songs on here too! 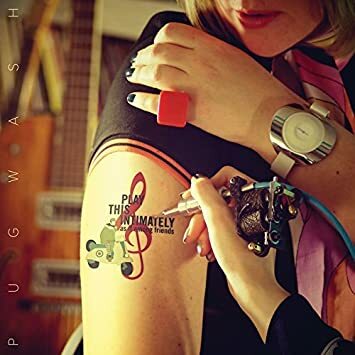 Play Intimately (As If Among Friends) by the wonderful Dublin-based band Pugwash. The box set contains 4 LP’s, 4 double sided picture sleeve singles covering the key hits of the period not on the albums, Flexidisc Slade Talk to ‘19’ Readers, 2 CD collection of the audio on the four vinyl LP’s, 10” annual style hardback book featuring reviews, features and memorabilia from each of the key years along with an introduction by Mark Ellen, reproduction of George Tremlett’s excellent 1975 book The Slade Story which includes period interviews with all four members and a chronology of tour and release dates up to the time of its publication. I know I could have streamed all of these, but I still have faith in the physical CD. I'll report as soon as I've received, listened to, and digested all of the above! That's a good one, Martin. Eric and Alan at their best!